Modern Classics feature cars that were destined to become automotive classics the moment they hit the drawing board. From the Shelby GT-500 to the Honda Civic Si, these barons of the blacktop were born to dominate and Hot Wheels has captured the essence of these classics faithfully in 1:64 scale. 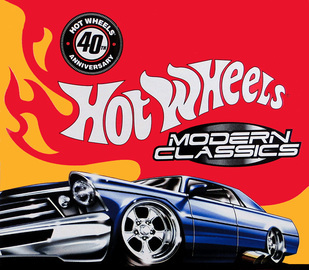 Accurately styled and decorated, the Hot Wheels Modern Classics assortment celebrates the best of the best in modern automotive engineering and design. '80 El Camino were not released.